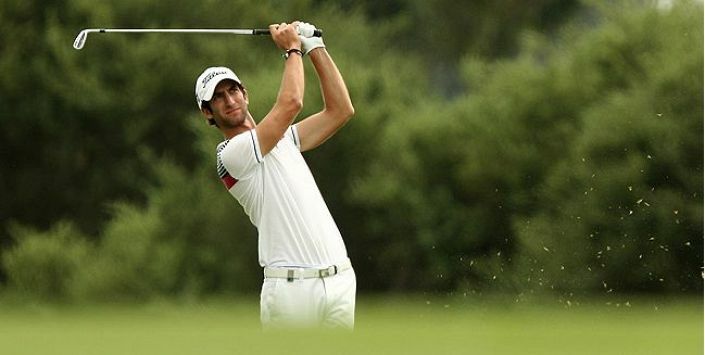 After several injury-hit seasons, Seve Benson is a player on the up and I expect him to make his mark on the European Tour this year. Benson’s game is all about fairways and greens, he ranked in the top-15 for both metrics last year; if he can hole a few putts then a win is just around the corner. In his last five tournaments, Benson has finished T18-T49-T13-T29-T10 and on a demanding course, his ball striking should give him an advantage over the field. At 80/1 (William Hill) he is a good each-way bet with ¼ odds for a top-5 finish.